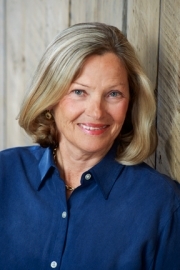 Linda’s scheduled readings and upcoming events can be found here. 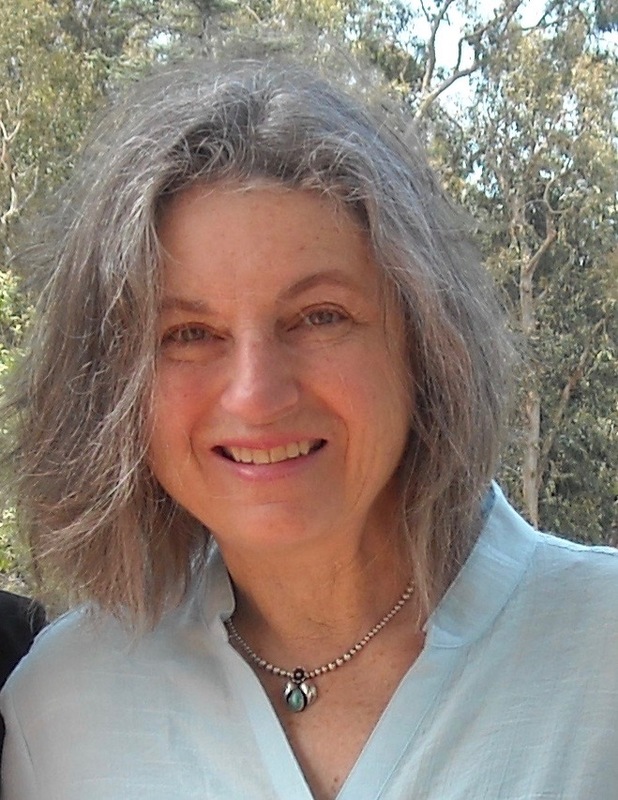 Linda Aldrich has published two collections of poetry, Foothold (2008) and March and Mad Women (2012). Her poems have appeared in numerous journals and anthologies, among them Crazy Woman Creek, Indiana Review, Cimarron Review, Elixir, The Denver Quarterly, Ellipsis, The Florida Review, The Ilanot Review, Poet Lore, Third Coast, Puerto del Sol, Snake Nation Review, The Best of Write Action, and Words and Images. Her poem “Woman-without-Arms” won the Emily Dickinson Award 2000 from Universities West Press, and her Mary Dyer poem sequence was a recent finalist for the Dana Award in Poetry. Linda is a graduate of the University of New Hampshire (English and French), Florida State University (MA Theatre Arts), and Vermont College of Fine Arts(MFA/ Poetry). She was director of the Young Conservatory and a member of the repertory at the American Conservatory Theatre in San Francisco for ten years and later was Associate Professor of English and Humanities at Aims Community College in Greeley, Colorado. Currently, Linda teaches English at Southern Maine Community College and lives in Portland with her husband, David Miller, and their exceptional dog, Simba. For more information about the poetry of Linda Aldrich, visit her website at https://www.lindaaldrichpoetry.com/. 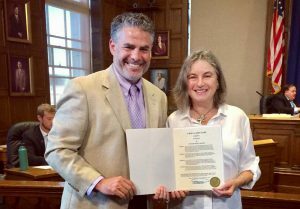 Portland mayor Ethan Strimling presents Linda Aldrich with the Portland Poet Laureate proclamation at Arts in the Chamber, September 17, 2018. Photo courtesy of Creative Portland. Gibson Fay-LeBlanc, Portland’s 5th Poet Laureate, passes the laurel wreath to Linda Aldrich at her inauguration on June 26, 2018. 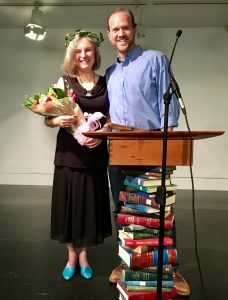 The Portland Poet Laureate is an honorary position awarded every 2-3 years to a resident of the Greater Portland area who is both an accomplished poet and an excellent ambassador within the community, helping to promote and win new audiences to the art of poetry. The Poet Laureate Program runs on volunteer power, drawing on a local group of poets and poetry lovers who serve as a selection committee and assist with projects. In 2018, there were nearly 50 nominations for 13 different poets who live and work in Greater Portland, which speaks to Portland’s great literary community. The selection committee included Gibson Fay-LeBlanc, co-chair and outgoing Portland Poet Laureate, Sarah Skawinski, co-chair and the Literature & Language Librarian at Portland Public Library, Samaa Abdurraqib, poet, English PhD, and nonprofit professional, Marcia Brown, poet & former Portland Poet Laureate, Josh Christie, writer and partner at Print: A Bookstore, Mikhu Paul, poet, visual artist, and storyteller and Maliseet Indian, and Julie Poitros-Santos, visual artist, poet and assistant prof in the MFA Program at MECA. 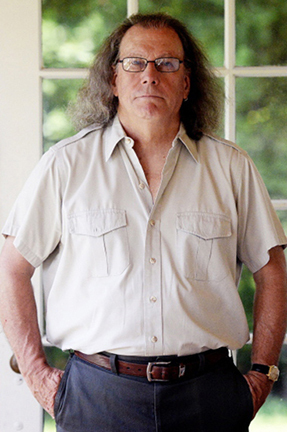 The Portland Poet Laureate Program was founded in 2007 by Maine poet Dennis Camire, who worked with local poets, poetry lovers, and the City of Portland to form the nonprofit Maine Poetry Central. In 2017, Maine Poetry Central was dissolved and the Portland Poet Laureate Program needed a home. Considering the historic link of the U.S. Poet Laureate Program and Library of Congress, the public library became a natural choice to host the city’s laureate program. 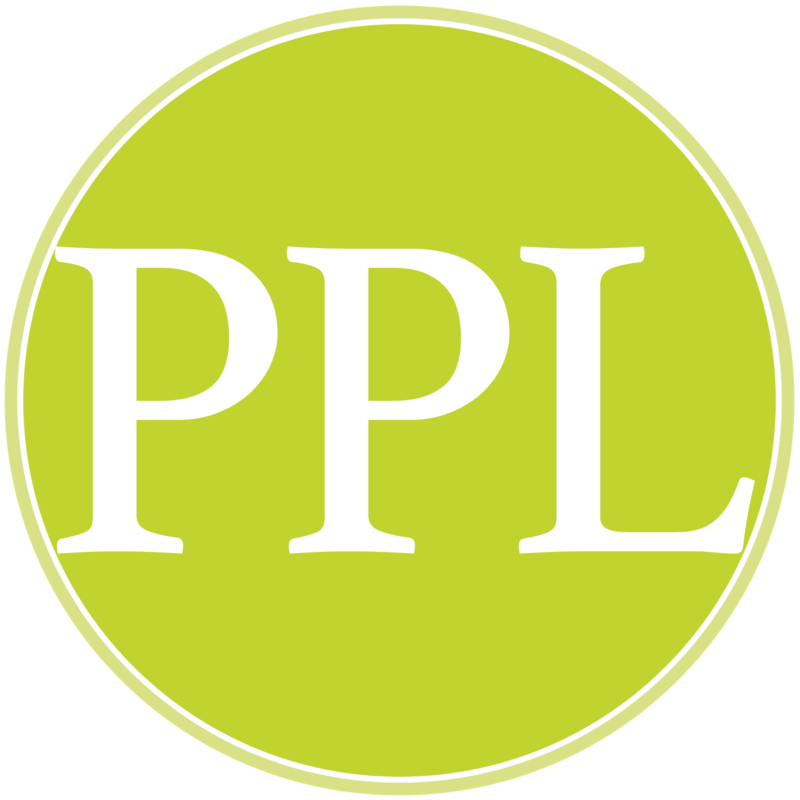 In April 2018, Portland Public Library adopted the Portland Poet Laureate Program with the mission of augmenting a greater appreciation of the reading and writing of poetry throughout the Greater Portland area. Gibson Fay-LeBlanc’s first collection of poems, Death of a Ventriloquist, was chosen by Lisa Russ Spaar for the Vassar Miller Prize and published in 2012. The book received a starred review from Publishers Weekly and was featured by Poets & Writers as one of a dozen debut collections to watch. 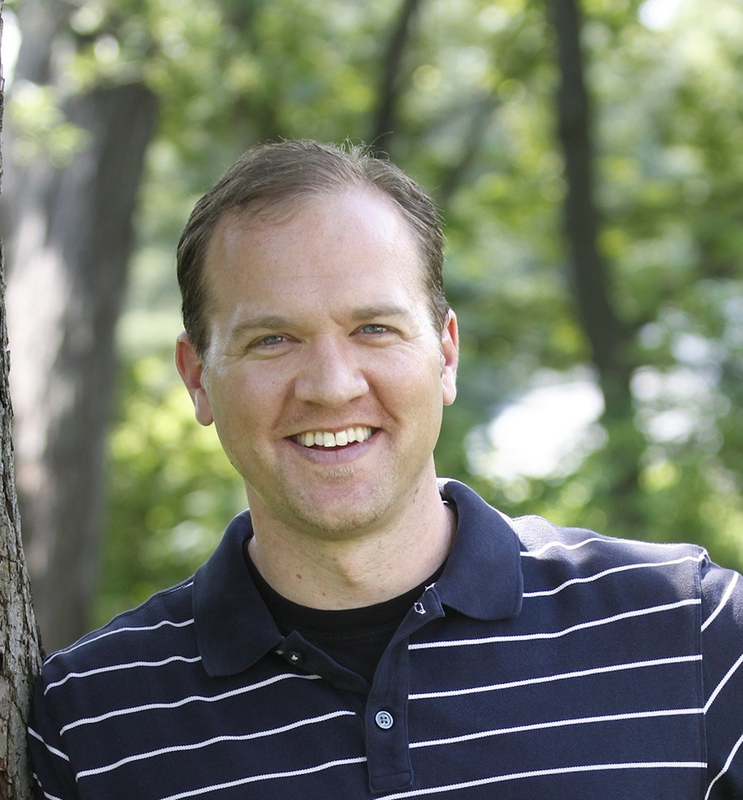 He has taught writing at conferences and universities around the country including Columbia University, Haystack, and University of Southern Maine. 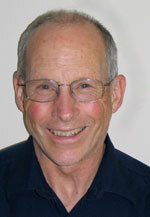 He is the former director of The Telling Room and regularly leads workshops in schools around Maine. During his term as Portland Poet Laureate, Gibson focused on two larger community projects: a weekly poetry column for the Maine Sunday Telegram called Deep Water: Poems from Maine, and Written, Spoken, Rapped, a series of web-based videos and curriculum ideas to help high school teachers and students write poems for the page, for performance, and for hip-hop. Marcia F. Brown is the author of several poetry collections including The Way Women Walk (Sheltering Pines Press, 2006), Home to Roost, Paintings and Poems of Belfast, Maine with artist Archie Barnes (Custom Museum Publishing, 2007), What on Earth (Moon Pie Press, 2010), and When We Invented Water (Moon Pie Press, 2014). Her poems have appeared on The Writer’s Almanac and are widely anthologized. She has twice been nominated for a Pushcart Prize. As Portland Poet Laureate, Marcia edited the anthology Port City Poems, Contemporary Poets Celebrate Portland, Maine (Maine Poetry Central 2013) and launched the Words Matter Visiting Poets Series, bringing the nationally acclaimed poet Tony Hoagland to read at USM’s Hannaford Hall in 2015. From 2011 to 2018, Marcia has co-hosted the monthly poetry and prose reading series, Local Writers at The Local Buzz in her home town of Cape Elizabeth. Former Poet Laureate of Portland, Maine, Bruce Spang’s new novel Those Close Beside Me comes out this spring. His first novel is The Deception of the Thrush (2015). His seven books include Boy at the Screen Door (Moon Pie Press). 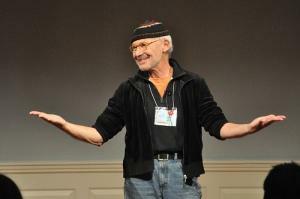 He teaches at the Osher Lifelong Learning Institute, UNC, Asheville. He lives with his husband, Myles Rightmire in Chandler, NC. Steve Luttrell is an internationally recognized Poet and Publisher. He is the founding editor of The Café Review, an award winning art and poetry journal, published in Portland since 1989. He is the author of five published collections of poetry including his latest, Plumb Line, published by North Atlantic Books (Berkeley, Ca.) in 2015.